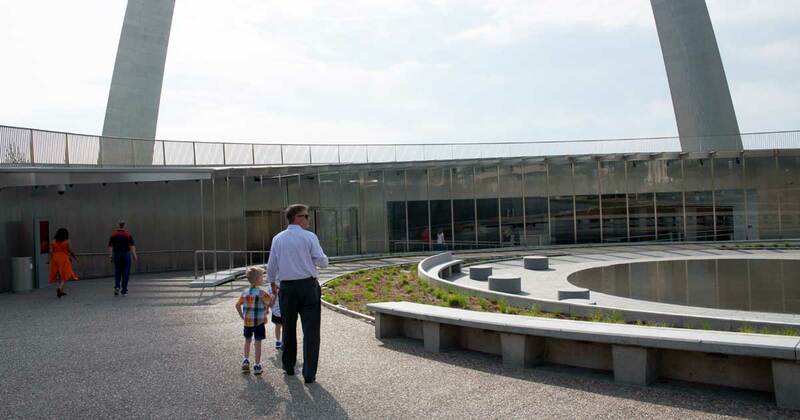 The highly anticipated renovation and expansion of the Museum at the Gateway Arch in St. Louis, Missouri, is now complete and open for visitors. A place full of history and architecture, the museum has no shortage of opportunities for your group to admire the beauty of St. Louis while learning more about its paramount role in the westward expansion of the United States. 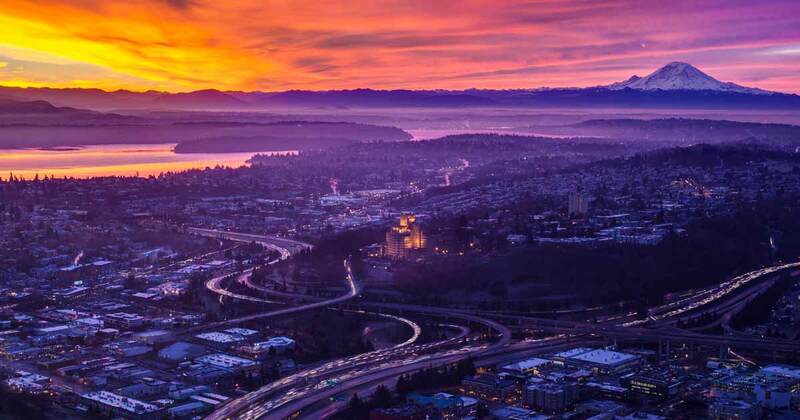 Sky View Observatory and Columbia Center in Seattle is a prime destination for your next group trip—now complete with a newly re-imagined Sky View Experience that offers sweeping 360-degree panoramic views of the Pacific Northwest at a staggering 902 feet off the ground. Young soccer players often outgrow their soccer uniforms and other gear before they outwear them. 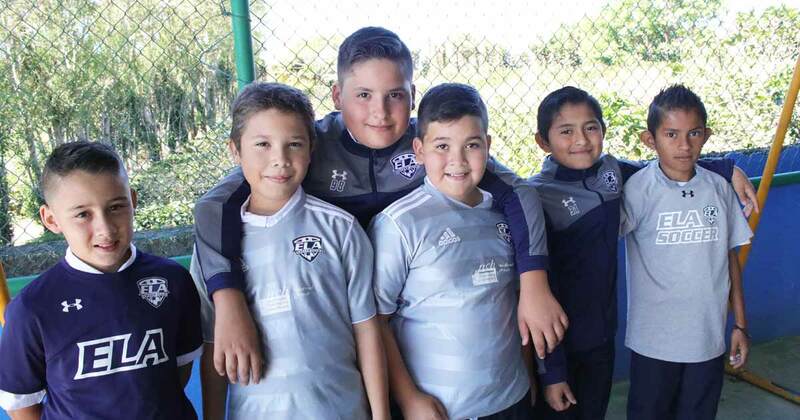 Recently, a network of travel industry professionals in the United States helped a youth soccer club outfit teams in Costa Rica. Awards season is in full swing on Broadway—and the first week of May brought the biggest nominations of them all: The Tony Awards®. 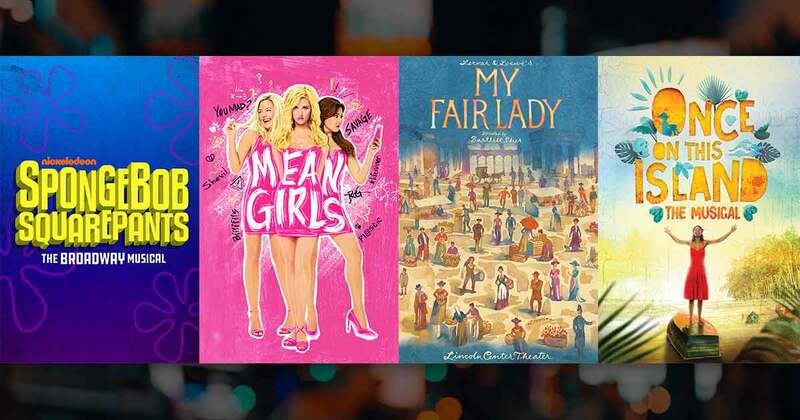 From new hits to classic favorites, the Tony's Class of 2018 has something for everyone. 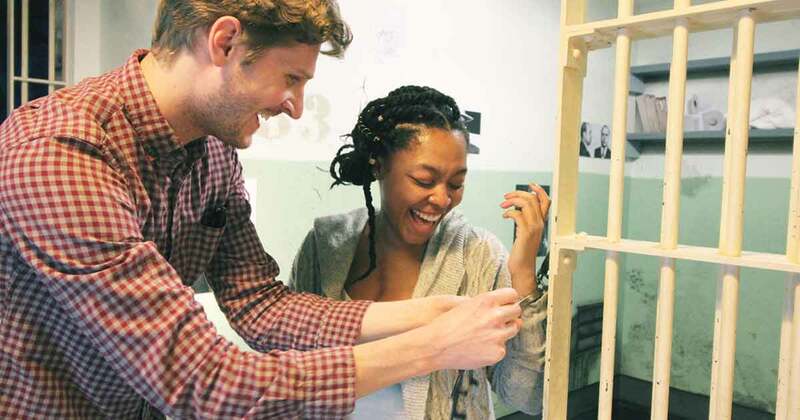 Do your groups ever tour Alcatraz Island and wonder if they would've had what it took to escape the infamous prison?